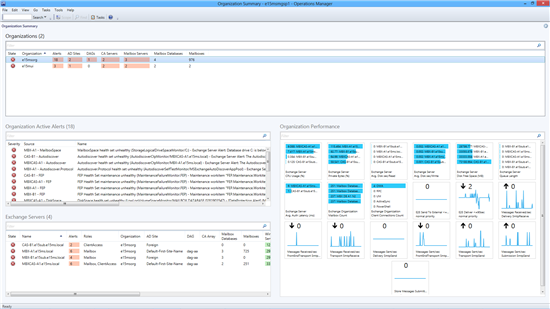 Microsoft has released an update to the Exchange 2013 Management Pack for SCOM. The update added nice Dashboards to give you a better overall view of the health of your environment. I previously wrote about poison mailbox detection in Exchange 2010 and how to find mailboxes that have been quarantined. In Exchange 2013 there are 2 additional cmdlets to assist with troubleshooting mailboxes. The new cmdlets that were added were Enable-MailboxQuarantine and Disable-MailboxQuarantine. With Enable-MailboxQuarantine it gives you the ability to manually quarantine a mailbox at your discretion. This can be useful for testing the functionality of quarantining a mailbox or, more importantly, quarantining a mailbox that is causing issues issues on a server. As great as the new cmdlets are, there is still a hole that needs to be filled. There is no Get-MailboxQuarantine cmdlet to check/verify if a mailbox has been quarantined. We still have to resort to digging through event logs or registry keys. So I wrote a script to do just that. Currently version 1 of the script just searches the event logs for users that have been quarantined. The script has a one optional parameter where you can specify a specific server if you wish. I plan on updating the script to search through the registry as well in the event that your environment has many event logs that would remove the quarantine event log. I will update this blog when that happens. Yes!!! Microsoft has completed work on a DSC (Desired State Configuration) module for Exchange 2013. This beauty has 24 resources in the module to setup and configure Exchange 2013. I plan on getting knees deep in this one and blogging more as I start playing with everything. You can find the module here. For a series of blogs explaining the module, check here. Fortunately, I have only seen this issue with the Enterprise version of Windows 10 and the Server technical preview but there is a quick fix. 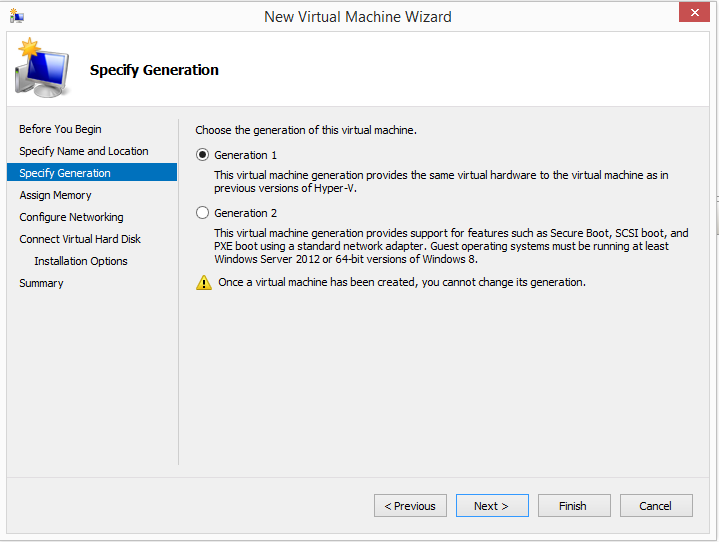 When creating the VM, you need to make it a 'Generation 1' machine instead of 'Generation 2'. 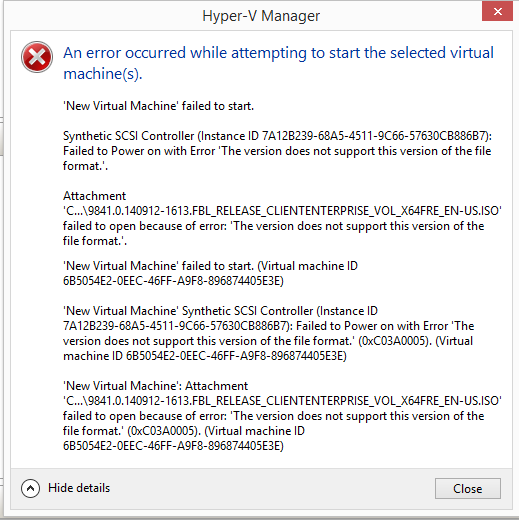 Of course, you cannot change the generation after the machine is created so you will need to delete and recreate the VM. Party on! Exchange 2016 - Remove Default Database...Audit Log mailbox? Copyright 2019 DJ Grijalva. Awesome Inc. theme. Powered by Blogger.